The Natrelle 410 Highly Cohesive Anatomically Shaped Silicone-Gel Filled Breast Implant has won the approval of the U.S. Food and Drug Administration (FDA). As economic indicators such as auto, retail, and home sales saw gains in 2012 – so too did plastic surgery. 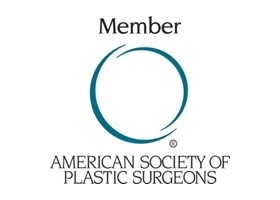 According to statistics released by the American Society of Plastic Surgeons (ASPS), 14.6 million cosmetic plastic surgery procedures, including both minimally-invasive and surgical, were performed in the United States in 2012. Minimally-invasive cosmetic procedures and facial rejuvenation procedures fueled cosmetic surgery growth in 2012.